After Ford announced its new plan to slash costs and dump money into electrification earlier this year, changes are already starting to happen. EV production is moving to Mexico, the Flat Rock assembly plant will become an “AV center of excellence” and, allegedly, Fusion production will soon move to China, though Ford denies that. Despite this statement, though, you can sort of see how it would make sense for Ford to shift its sedan production to China—especially if the Hermosillo plant were to take up increased SUV production instead. Guess we’ll see in the coming years. 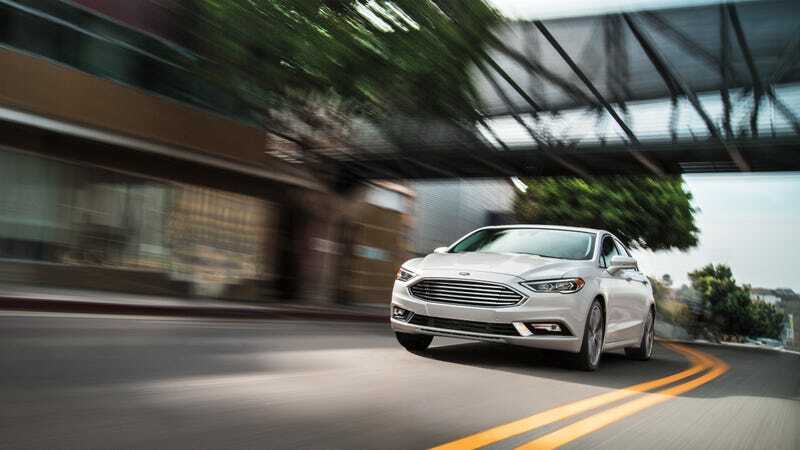 Updated 5:57 p.m. EST: Automotive News now reports that Ford is planning on axing North American Fusion production by 2020. Whether Ford will replace it with something else or manufacture it somewhere else is unclear.